While I was in Milan, I was getting tired of thinking what to get my friends and family. 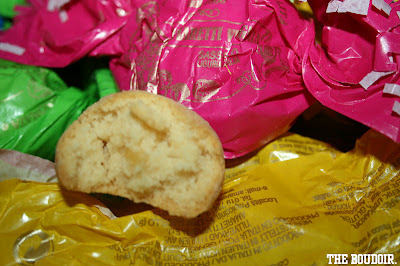 After looking around for days while shopping, and getting some advice from people who lived there, I found out that the best gifts to get were mainly Italian chocolates, biscuits, and candies. 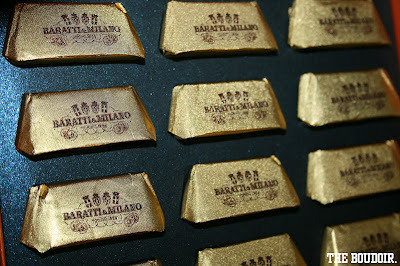 This post is similar to the Rome post of chocolate and candies post, you might also find the same products from that post right in Milan. 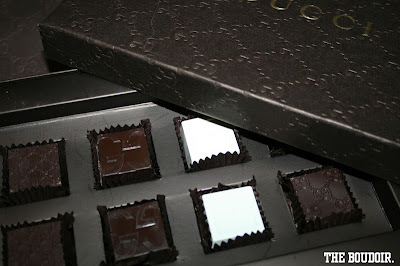 Gucci chocolates are a must, I think other than Italy you can only find them in Tokyo. 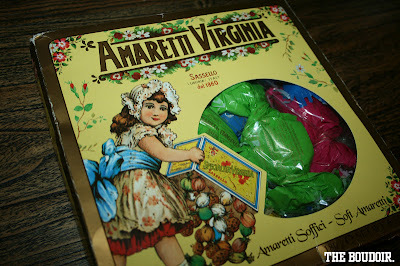 Amaretti, which is the extremely soft almond cookies, are everywhere, you can find them in different flavors or chocolate coated. 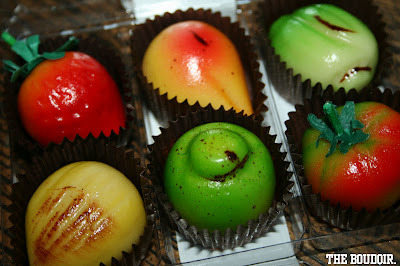 Not forgetting my previous post on Venchi chocolates shop. If you are planning to travel to Milan, I would like to point to the English version of the section Culture and Fun of the web site milanofotografo.it: http://www.milanofotografo.it/englishSvagoCulturaHome.aspx. It is dedicated to people coming to Milan as tourists or for work and want to get useful suggestions about where to go both during the day and in the evening. These pages contain therefore on one side a rather complete collection of useful links about the culture in Milan and a selection of cultural events taking place in Milan. On the other side there are also a list of bars, clubs, discos and other nice places where to spend the evening and proposals for your evenings. The events on this last page represent a good opportunity to spend your evenings and nights in Milan in the right place with the right people.